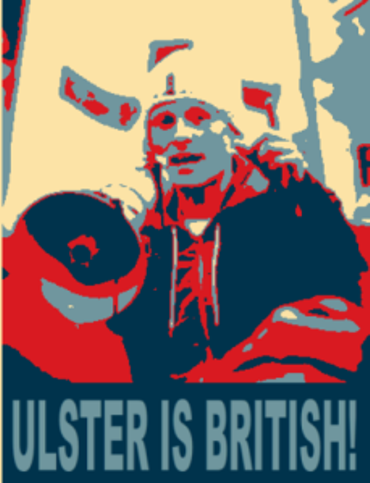 JAMIE BRYSON: UNGAGGED AND UNSHACKLED!!!!! | AMERICAPHILE RESURGENT!!! ← HYPHENATED “AMERICANS” CANNIBALIZE ONE OF THEIR OWN!!!!!!! JAMIE BRYSON: UNGAGGED AND UNSHACKLED!!!!! 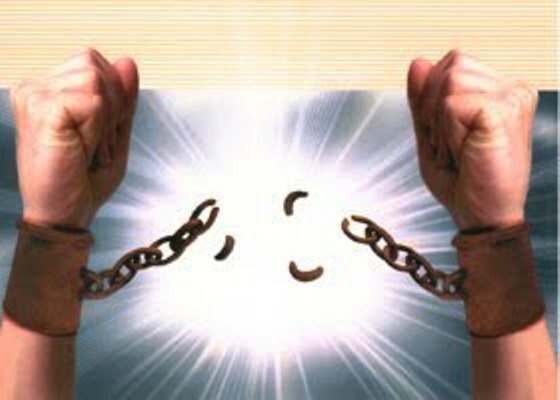 FREEDOM HAS BEEN RESTORED TO CIVL RIGHTS ACTIVIST, SPIRITUAL AUTHOR AND LIVING MARTYR JAMIE BRYSON!!!!!! Union flag protestor Jamie Bryson is no longer banned from making public speeches, a judge ruled today. A prohibition on him using social media and giving press interviews about the dispute at Belfast City Hall has also been lifted. The restrictions were removed following a previous decision to withdraw incitement charges against him. Bryson punched the air as he left the Laganside Court complex after succeeding in having his bail terms varied. JAMIE, PLEASE COME TO AMERICA TO ADDRESS UNIVERSITIES, CHURCHES, TEA PARTY GROUPS, GOP CLUBS, AND OUR SENATORS AND CONGRESSMEN AND WOMEN ON CAPITOL HILL!!!!! 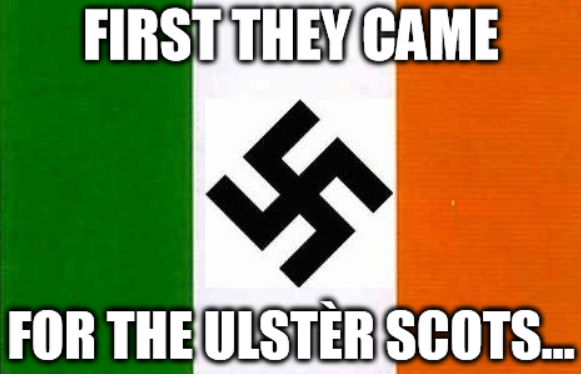 AMERICANS MUST HEAR YOUR STORY AND LEARN ABOUT THE HUMANITARIAN CRISIS IN BRITISH ULSTÈR AND THE HORRIFIC PLIGHT OF THE LONG-SUFFERING ULSTÈR SCOTS!!!!! 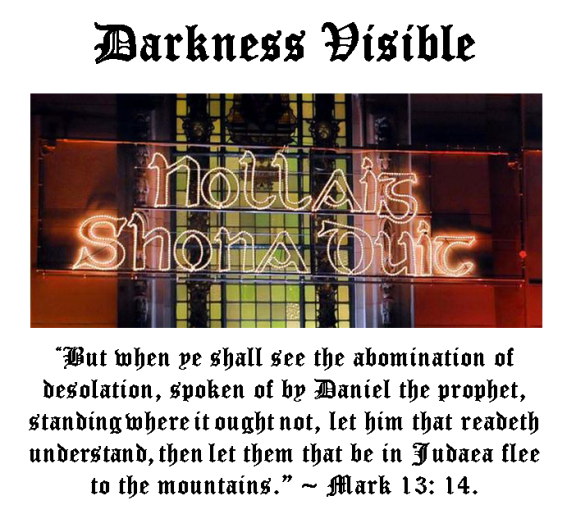 WITH SINN FEIN/IRA IN GOVERNMENT, WILL IT BE LONG BEFORE WE SEE BIBLE CONFISCATION THROUGHOUT BRITISH ULSTÈR?!?!?!? The queen only fly’s her flag 18 days a year and is in fact bound by law to do so, are her human rights being breached? Pingback: A HERO SPEAKS: A MOVING AND INSPIRATIONAL STATEMENT FROM JAMIE BRYSON!!!!! | AMERICAPHILE RESURGENT!! !